Lenders led by the SBI have wrested control of Jet Airways, ousting founder-chairman Naresh Goyal, his wife Anita Goyal and another Etihad Airways nominee, from the board. Lenders led by the State Bank of India have wrested control of debt-ridden Jet Airways, ousting founder-chairman Naresh Goyal, his wife Anita Goyal and another Etihad Airways nominee, from the board. The bankers have a plan to arrange for an immediate funding of Rs 1,500 crore but that's too less given the minimum funding gap of Rs 8,500 crore. Though this Jet rescue plan is supported by the government, it is similar to the 2012 Kingfisher Airline saga - just before the airline wound up - with bankers taking control of Kingfisher to recover their dues, but they failed miserably. The situation at Jet is similar. 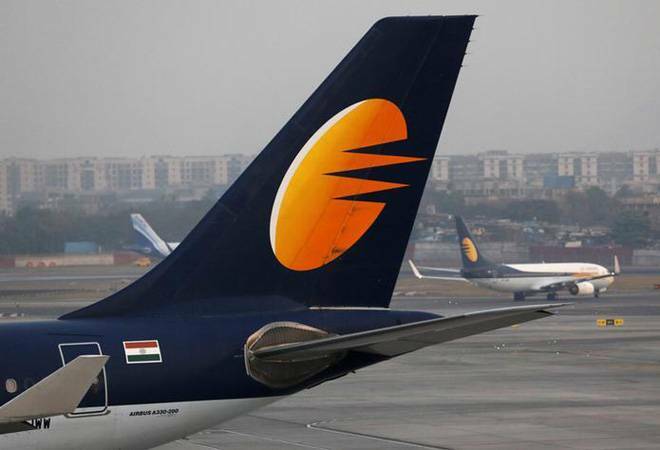 In a subdued market, Jet would find it nearly impossible to generate sufficient funds through its operations, cost rationalisation measures or through selling its assets (such as aircraft). To invest more money, banks need to first see visible changes - unlikely given that the airline is fighting multiple battles: mounting losses, heightened competition, weak leadership and demotivated staff.